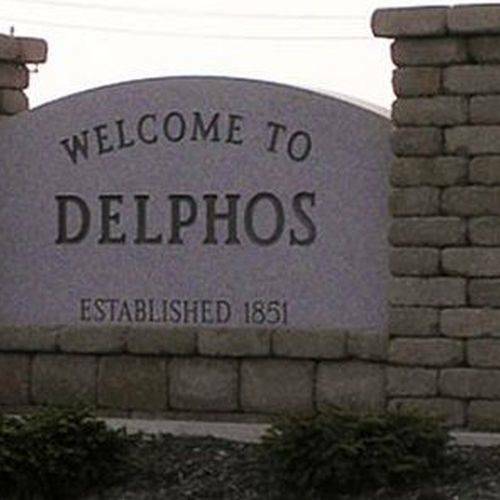 DELPHOS — The Republican Parties of both Allen and Van Wert Counties will be accepting resumes from those with an interest in fulfilling the Delphos City Councilman at Large unexpired term. All applicants must meet all requirements of Ohio election law, they must reside within Delphos city limits and be a registered Republican voter. All resumes must be delivered to the Allen County Republican Party Office, 3111 W. Elm St., Lima, OH 45805 by 5 p.m. Dec. 19. They can also be sent by email to chairman@allencountyohiogop.com. Both the Allen and Van Wert County Republican Central Committees will meet at 6 p.m. Dec. 21 to interview applicants and vote on an appointment.